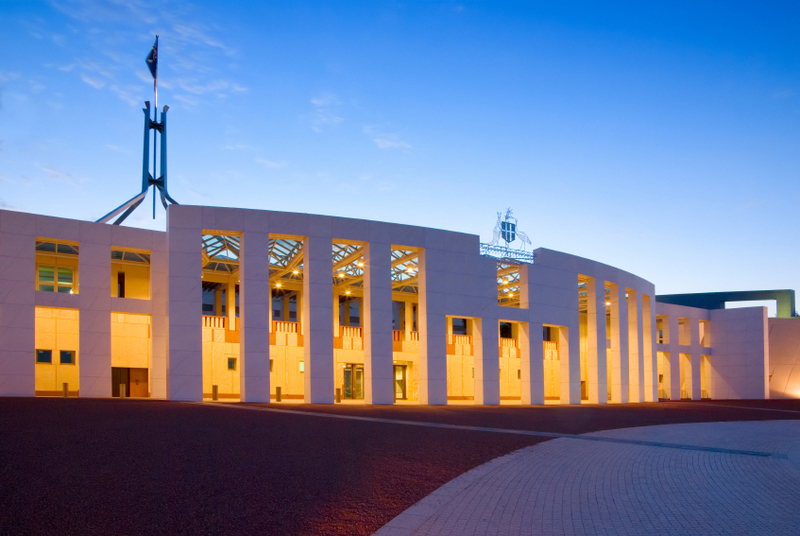 The Australian Election Studies aim to provide a long-term perspective on stability and change in the political attitudes and behaviour of the Australian electorate. The surveys investigate the changing social and attitudinal bases of Australian politics as the society changes. In addition to these long-term goals, the AES examines the political issues and personalities in each specific election and evaluates their importance in shaping the election result.